Brochures and flyers are an effective way to get your message to your target audience. 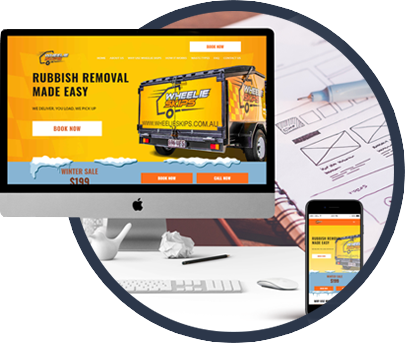 It provides your market with the necessary information about your business, all packed up in a professional and well designed single page. It is also easy to give to your target audience wherever you may be. 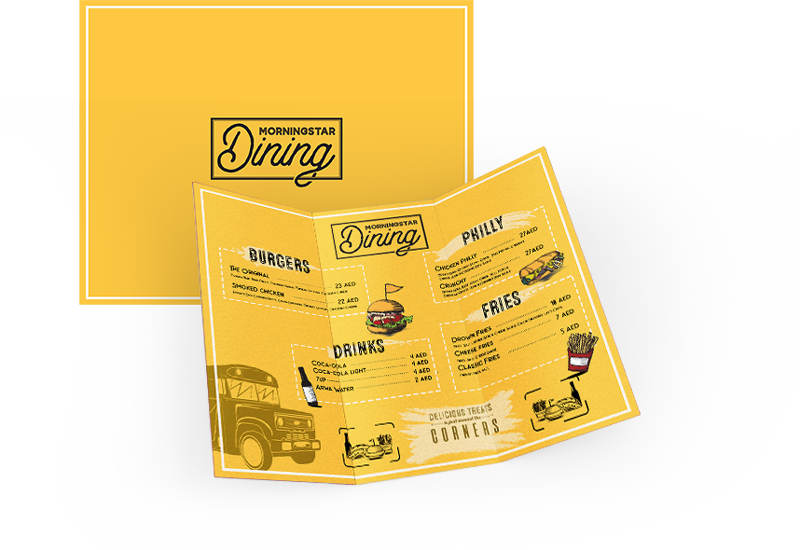 Morningstar Digital creates professionally made brochure designs that cater to your marketing and advertising needs. 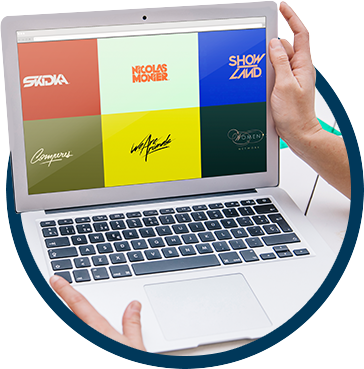 Despite being a website design firm we still believe brochures and flyers holds its ground as some of the most effective marketing tools for businesses. Print media provides a physical and tangible source of information to its readers, providing a nice rest from the ever growing spam accumulating in your inbox. 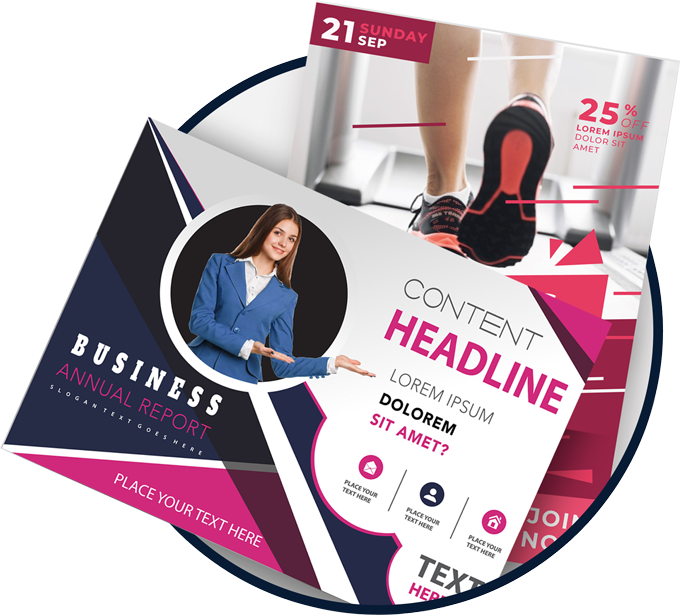 Brochures and flyers also allows the reader to look at the information given to them at their most convenient time, something that could translate to better business for your company. Morningstar Digital offers a range of options for you to choose from. We work with you to deliver your message the best possible way. We know your brochure or flyer will become a powerful and effective marketing tool for your business. 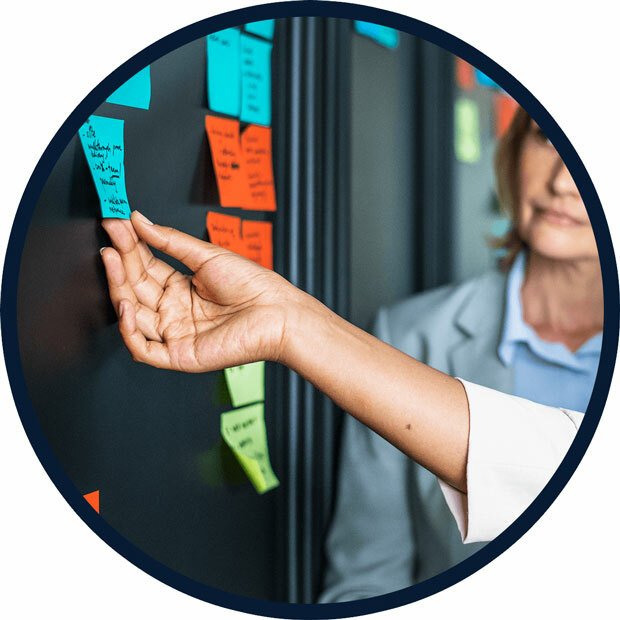 As such, Morningstar Digital will keep you involved in each step of the company flyer and brochure design process, from the initial stages of the design down to the completed, final flyer or brochure. Tell us what you want by filling out a project brief. We encourage you to be as detailed as possible when filling it out. You can also indicate which images to use, or samples you want us to look at. 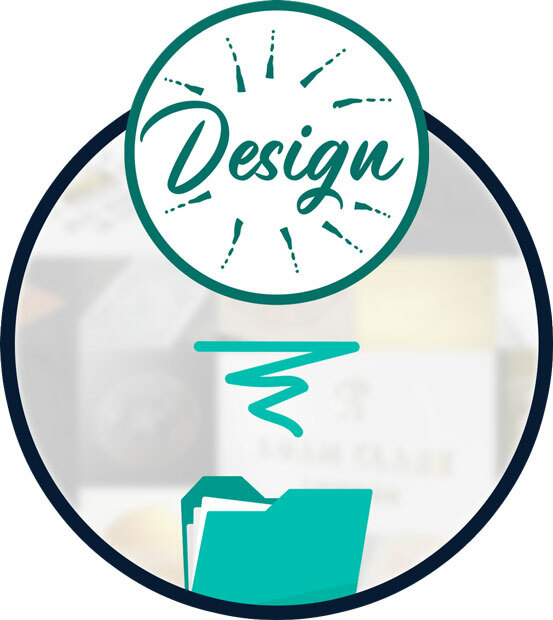 Your completed project brief will be the guide our design team will use on creating your brochure or flyer. 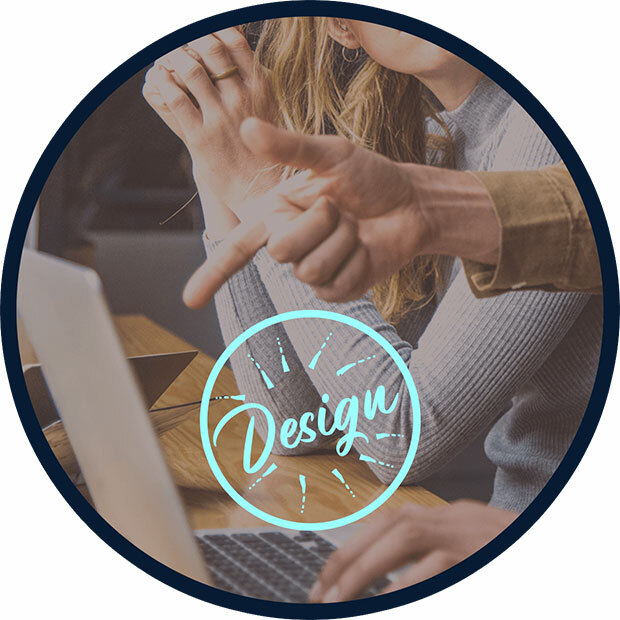 Our expert team of graphic designers will start discussing the best ways to approach your project request, based on the project brief you filled out. At times, additional input from you, via your Account Manager, may be requested for our team to meet and exceed what the project needs. This is where the magic happens. The graphic designers will start converting the discussed ideas into visual mock ups. 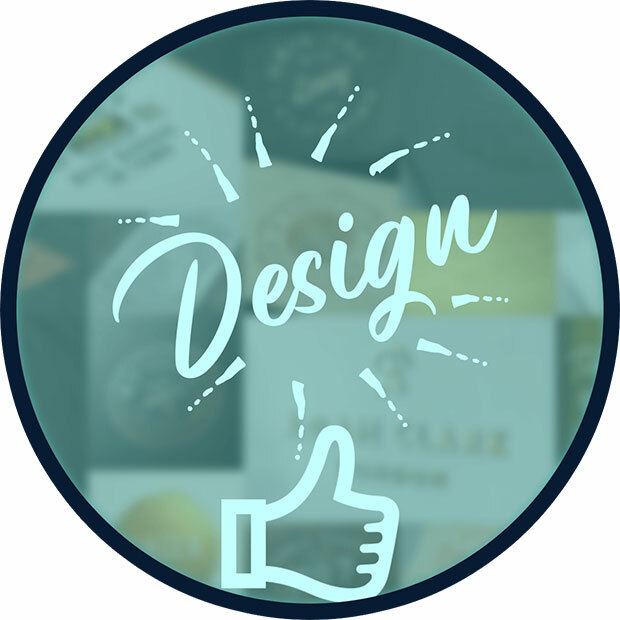 Different variations of the agreed design will be made during the process, so our design team will have a variety of options to choose from when finalizing the project. After creating several drafts, the graphic designers, along with the other teams, will review the mock ups to see which one will best meet what the brochure or flyer project asks. Having others to check our work makes sure we see what we do from different angles and provide the best output. Once the mock ups are drafted, reviewed and revised, they will be presented to you for your final thoughts. We would love to know what you think about the mock ups, as well as any modifications you want us to make. Any changes requested will be done as well on this stage. At this point, we will finalize everything, from the graphic design, to the content and layout of the brochure or flyer. The final product will be presented to you for your approval. After final approval, the project will now move on to the final step of the process. The final step of the process is for us to hand you over the details of the project. 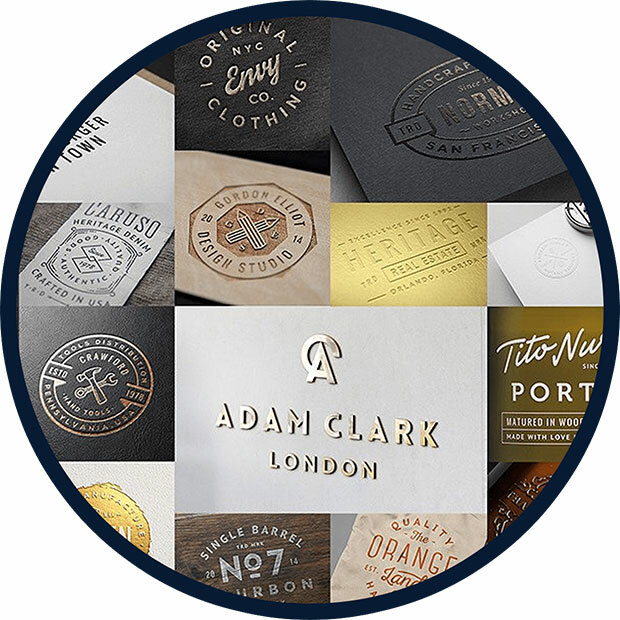 The handover package will include the designs, contents, and all other assets that were used by the team for the completion of your brochure or flyer project. You also have the option to have us print the brochure or flyers, or have it printed outside, so you choose. 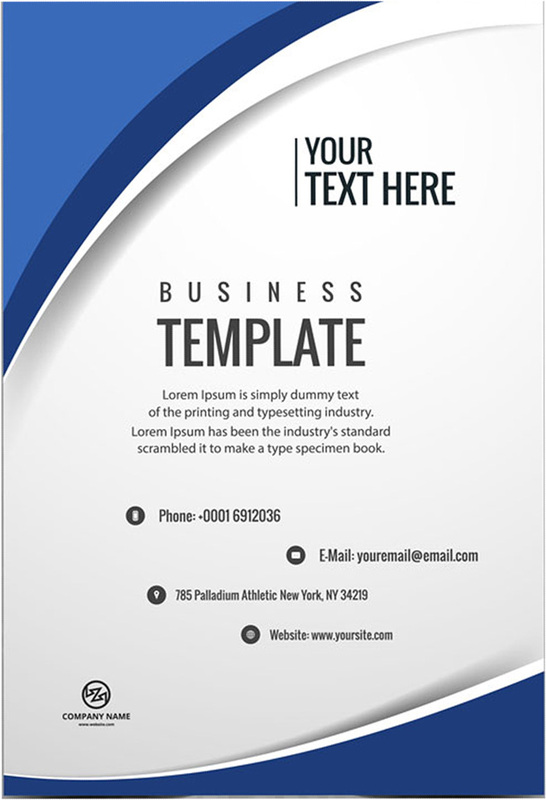 Your brochure, similar to a business card, provides information about your company and how to reach you. 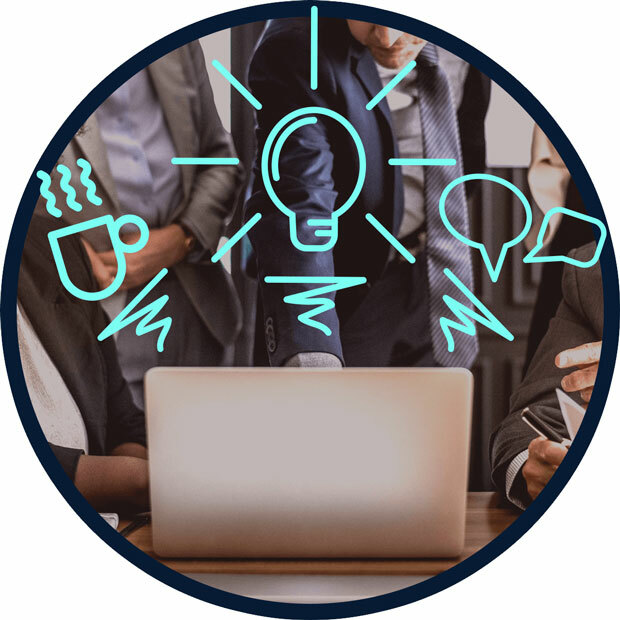 The difference is that since it has more real estate, it could provide more information, like the products and services your company offers, or some frequently asked questions. Flyers and brochures help educate your potential customers to get their business, while reminding the existing customer base of what you can do for them. Brochures and flyers can be used almost anywhere. Whether in a meeting with a client, on a conference, or even on a booth on the street, brochures and flyers can be handed to your target audience anytime at any place. Brochures and flyers can also be distributed indirectly, either via regular mail or as an accompaniment to orders or purchases. 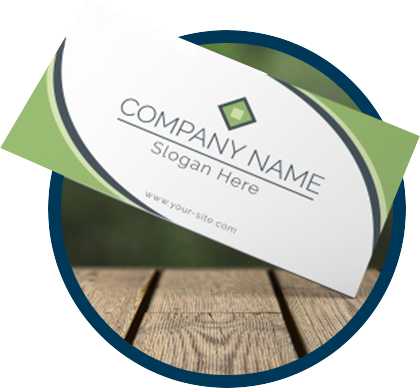 As your flyer or brochure contain information about your company, as well as contact details, it can be strongly used as a referral material. 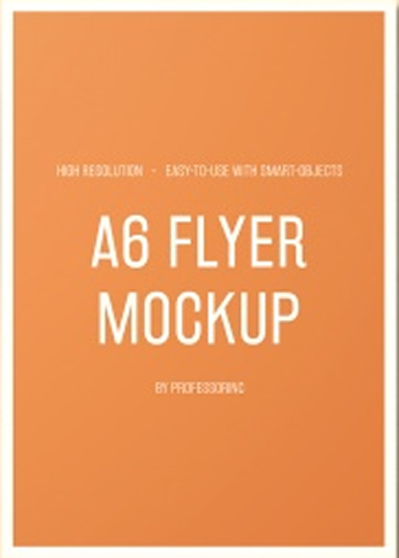 Flyers and brochures can be passed from person to person, easier then going viral. Unlike in digital media where customers can have 3 tabs of your competitors open, your flyer or brochure only shows specific information about you and your company. 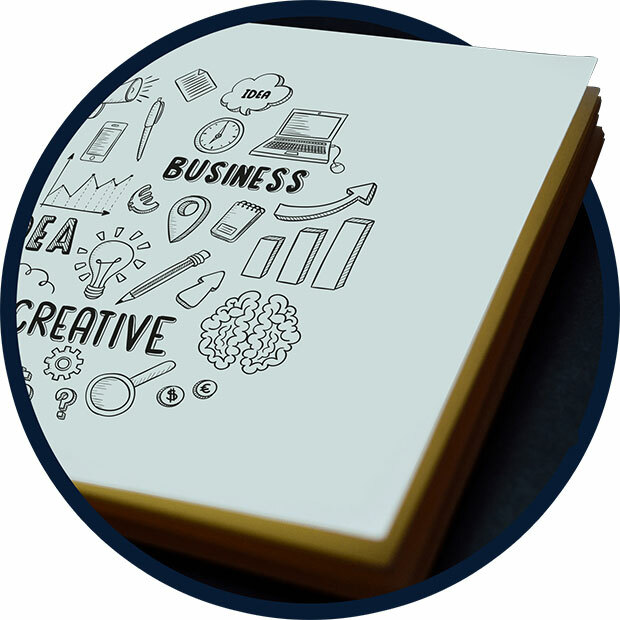 As you can customise your flyer or brochure design, you can influence your audience on what you want them to see. Print media, like brochures and flyers, also provides a more personal touch. 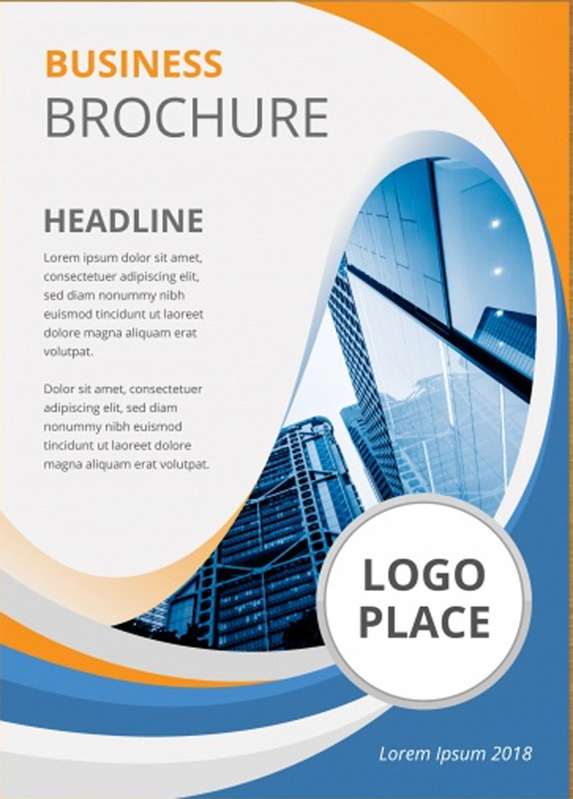 Having a brochure or flyer tells your target market that you are willing to invest on them. You want them to know who you are, what your company does, and are serious in what you do. This is one way of gaining the trust and confidence of your potential customers. 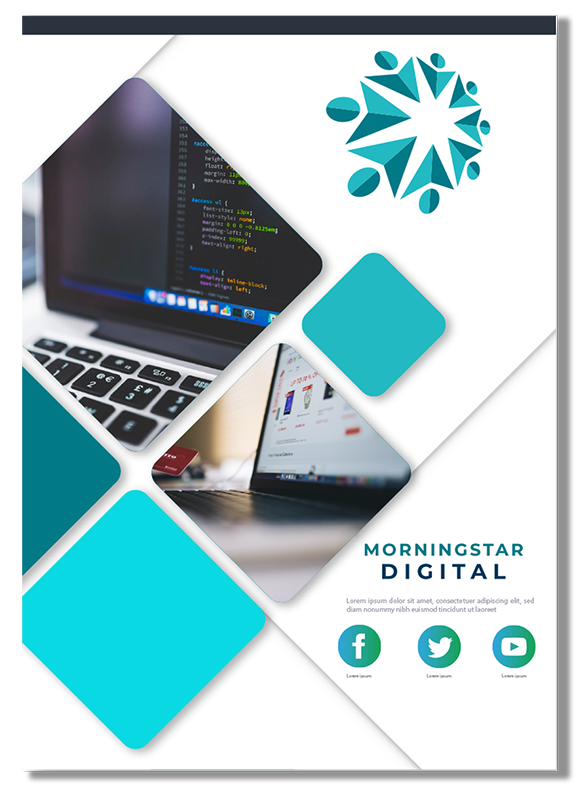 At Morningstar Digital we can offer your business a range of products and services. Call us today.